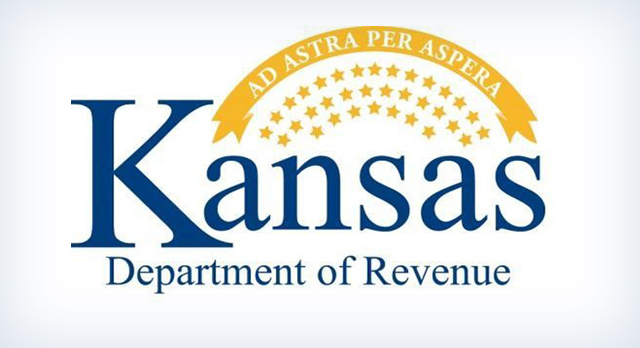 TOPEKA — The state of Kansas received $1.2 billion more in tax revenue during the fiscal year that ended June 30 than it did the year before, the Kansas Department of Revenue said Monday. The biggest increase over the year was in individual income taxes, which were $1 billion higher than the previous year. 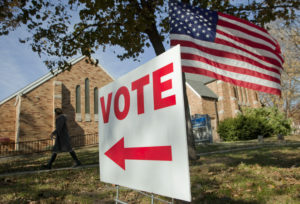 Many officials had expected that since Kansas lawmakers voted last June to override then-Gov. Sam Brownback’s veto and reverse course on many of the income tax cuts he had championed in 2012. But the amount of growth far exceeded anyone’s expectations at the time. The final figure was $317 million higher than estimates, which were just revised upward as recently as April. 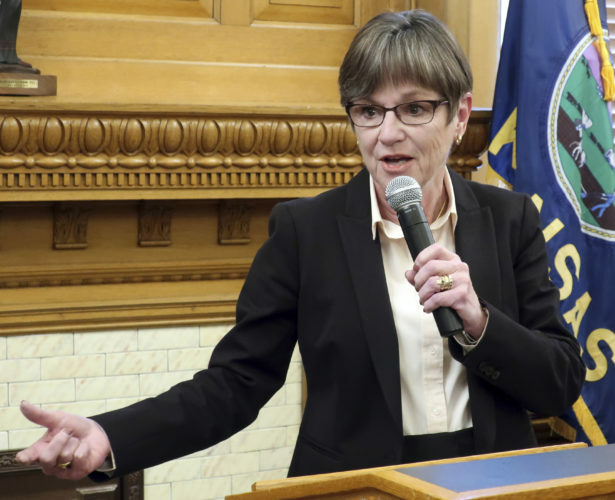 But corporate income taxes, which were not part of the Brownback tax cuts and were not changed in 2017 either, also were more than $67 million higher than the previous year, while retail sales tax collections grew nearly $56 million. For the month of June alone, total tax receipts were nearly $144 million higher than the newly revised estimates. Individual income taxes came in $87 million higher than expected, and corporate tax receipts were $48 million more than the estimates. 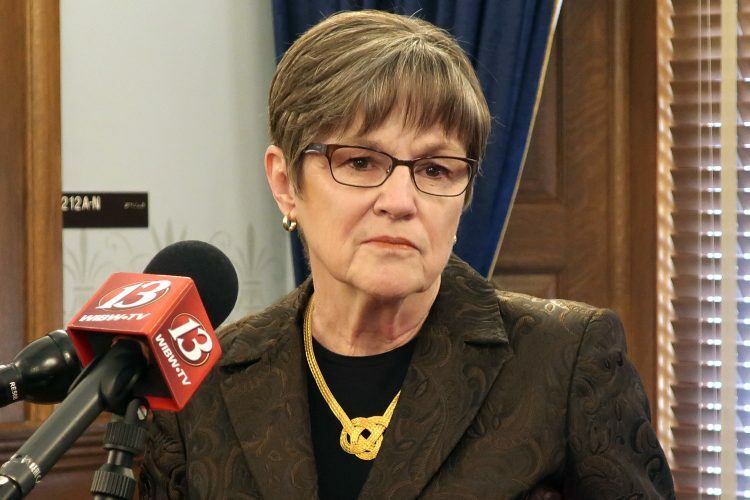 Those numbers are sure to spark a debate on the campaign trail this year and in the Legislature next year over what the state should do with the additional money. House Minority Leader Jim Ward, D-Wichita, said in an interview that the numbers show that conservatives were wrong when they predicted that the 2017 tax increase would harm the economy. 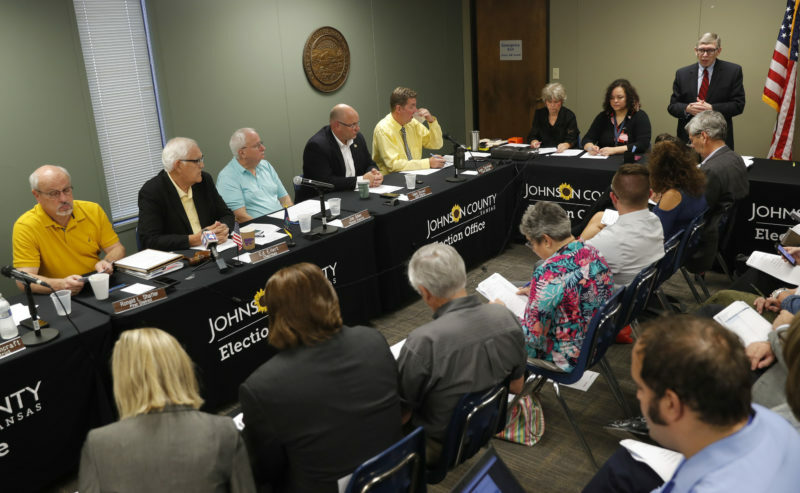 He also said the numbers show that Revenue officials grossly underestimated the number of individuals and businesses that were taking advantage of the Brownback policy of not taxing certain kinds of business income at all. 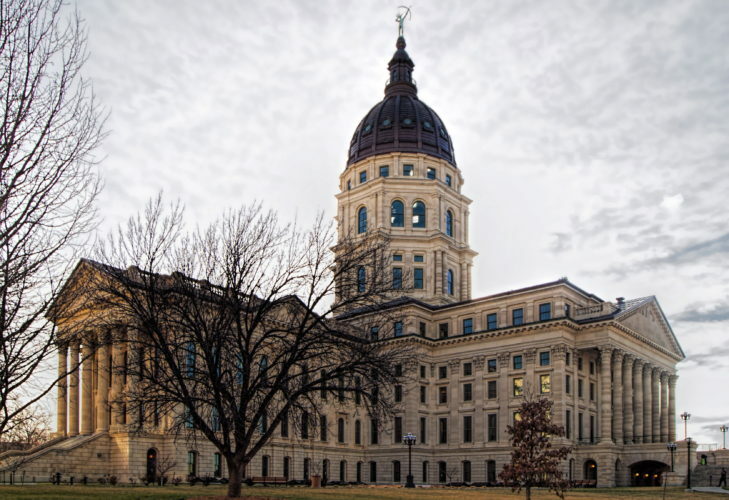 Many lawmakers have a long list of things they believe deserve increased funding, things that went underfunded during the years of the Brownback tax cuts, including K-12 education, higher education, highways and funding of the Kansas Public Employees Retirement System. There are also lawmakers on both sides of the aisle who have proposed cutting or eliminating the state sales tax on food.